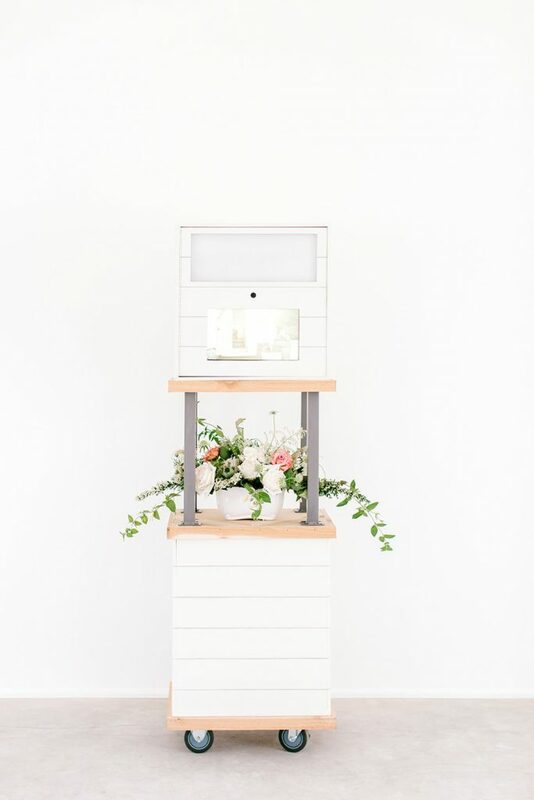 We are thrilled to introduce you to our Shiplap and Cedar Photo Booth. 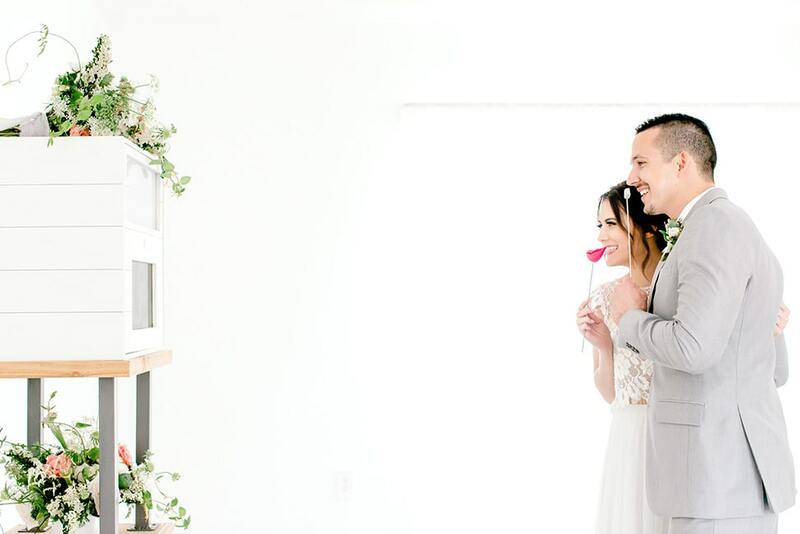 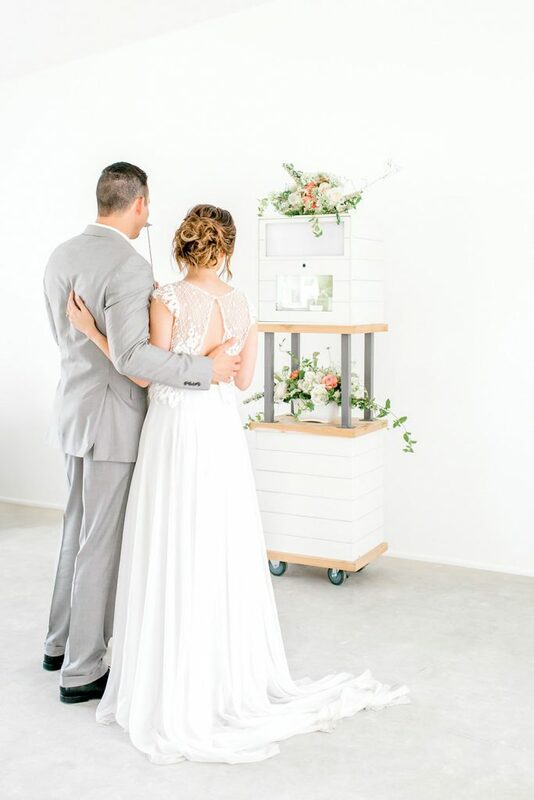 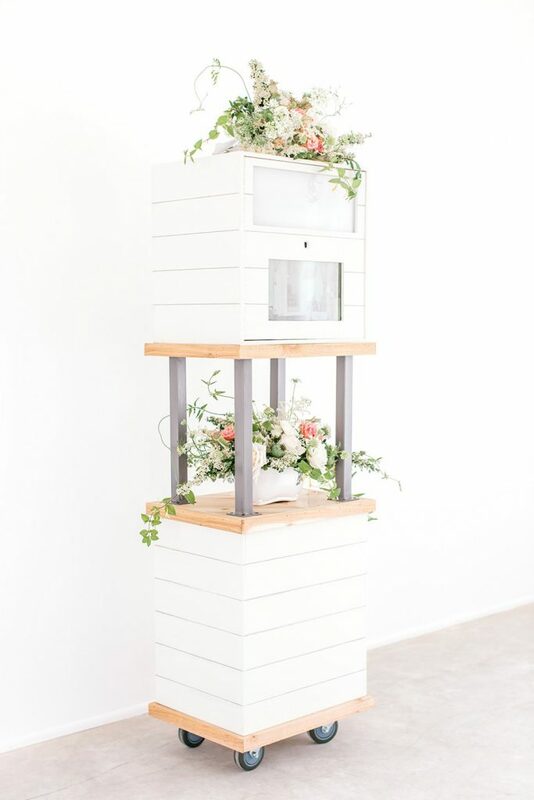 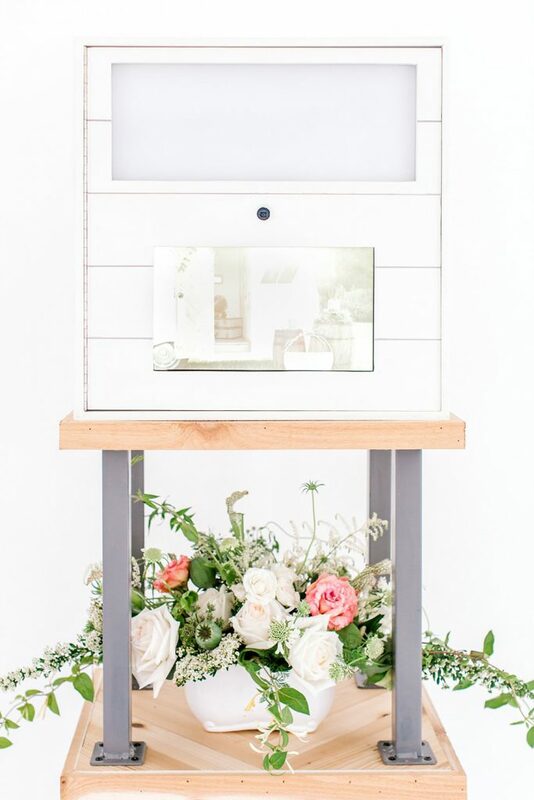 Our Shiplap and Cedar Photo Booth offers a clean, organic vibe within a traditional style photo booth. 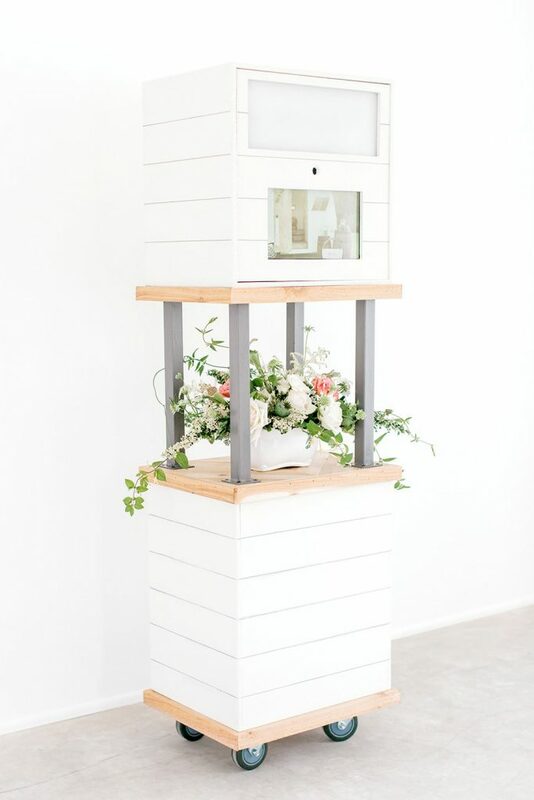 This beautiful booth was brought to life from a vision and a few paper drawings. 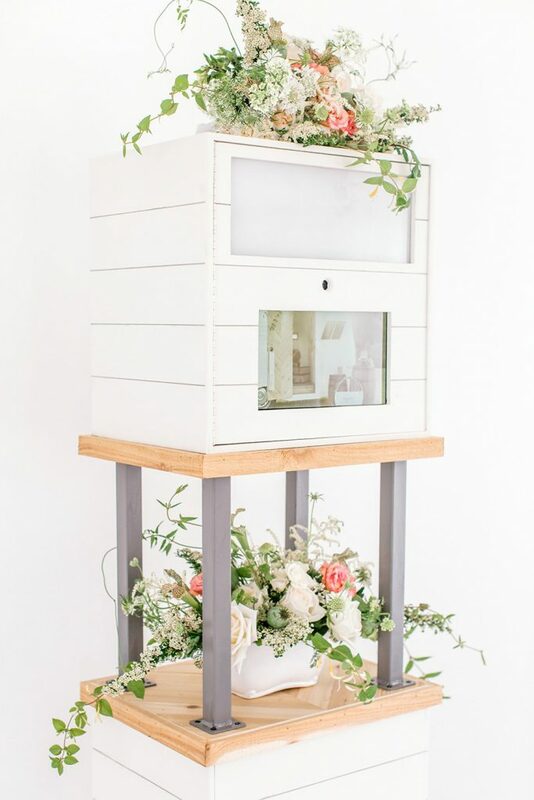 It features stunning white shiplap, cedar and iron elements. 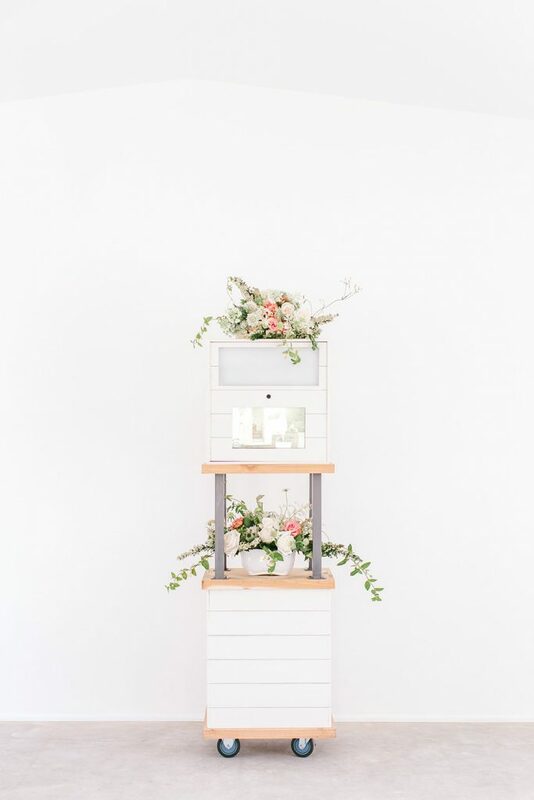 We have even included our signature component of design, a cedar chevron base. 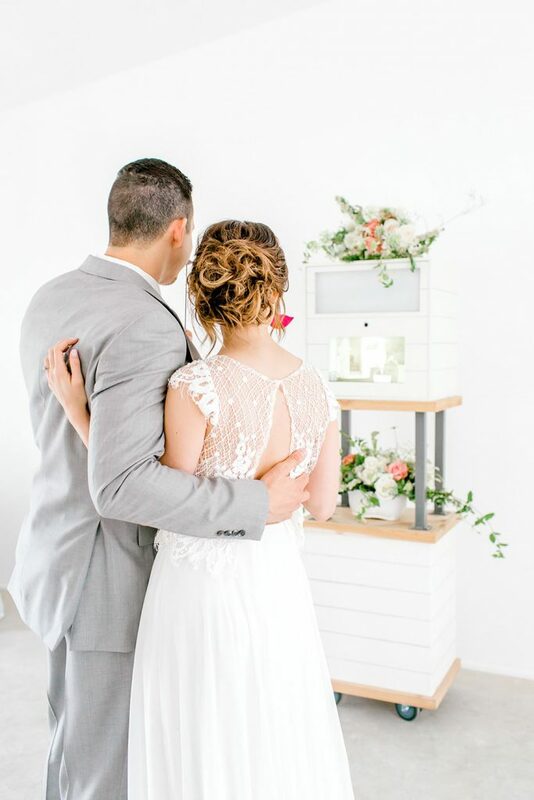 This stunning feature adds a unique style with gorgeous texture. 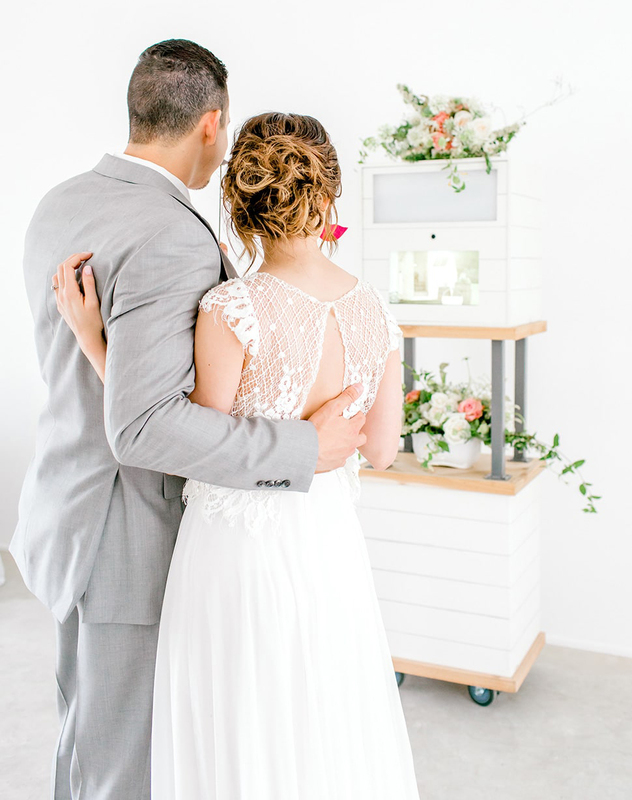 Enclosed within the booth is high quality equipment to provide you and your guests with photos of great resolution and clarity.